Whatever you think or know about the original Surface RT tablet, you’ll probably know that when it came out everyone complained about its software support and questioned whether there was any need for a cut-down Windows 8-style apps-only version of Microsoft’s OS paired with distinctly middling hardware. But can the second iteration right the wrongs of the former model and convince potential buyers to part with their cash, and in turn, convince other hardware makers that the ‘RT’ version of Windows is worth building hardware for. The first change for the Surface 2 comes with the naming, as someone in Redmond’s marketing department clearly realized that calling it ‘Microsoft Surface with Windows RT 2′ would be plain silly. Nonetheless, it’ll need more than a less silly name to convince the world it has a worthwhile place. With prices starting from $449 (£359) for the 32GB variant in the US and rising to $549 (£439) for the 64GB version, Microsoft is bringing the devics to market with a beefier spec-list and a lower price point to tempt in potential buyers, but is it enough? One important improvement that the Surface 2 brings over the original Surface RT is a higher resolution, full 1080p display, rather than maxing out at 1366 x 768 pixels. The difference is noticeable and ultimately makes the device far nicer to use, or to watch movies on, as well as giving extra on-screen real-estate. It also brings the device closer to parity with other competing tablets with a similar retail price, which is an important factor for Microsoft to keep in mind considering its first RT foray wasn’t received all that well. While I could complain of many things about the original, design wasn’t top of my list. Sure, it wasn’t the slimmest on the market at 9.4mm, but it was no deal-breaker either. For the second outing, the Surface 2 has slimmed down to 8.9mm and weighs 1.49 pounds (0.67KG), making it the tiniest bit lighter than the original too. Neither the weight or depth reduction are particularly noticeable, but any savings are always appreciated on devices that you intend to spend holding for long periods of time. For comparison, the current generation WiFi-only iPad weighs 0.65KG, so it’s clearly in the same ballpark. Whether or not you like the industrial design and finish of the VapourMG casing is a personal preference, but I actually think the design of the Surface 2 is one of the things that sets it apart from a lot of other tablets. In a market that’s swimming in seas of anonymous, round-edged black rectangles it’s nice to see some squared off edges on the back for a change. 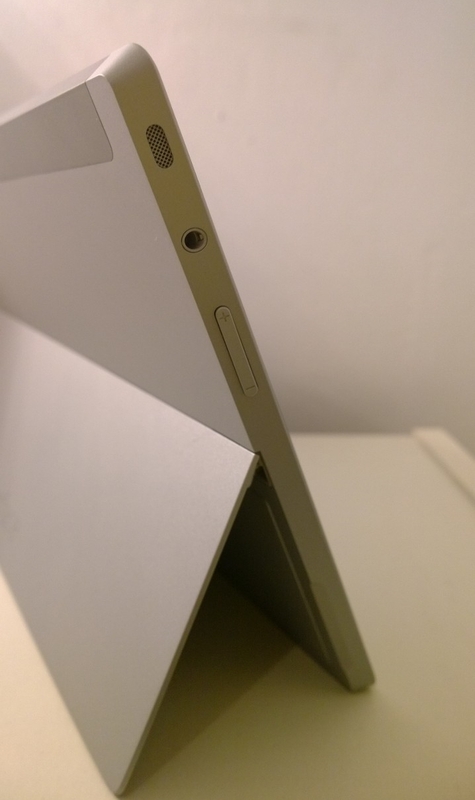 I also like the integrated kickstand, it’s a more elegant solution than having a separate base, and this time around I like it even more as it can be adjusted to one of two positions, just like the Surface Pro 2. This means it’s now just as easy to use it on your lap as on a desk or table, something that definitely couldn’t be said about the first. Other key hardware specs include an Nvidia Tegra 4 1.7GHz quad-core processor, 2GB of RAM and 32GB or 64GB storage variants. You’ll also find one USB 3.0 port, a microSD port, an HD video-out (although, you can use a standard micro HDMI cable without issue) and dual cameras. A front-facing 3.5-megapixel affair, and a 5-megapixel rear-mounted option. It’s nice to see that the USB 2.0 port of the Surface RT has been upgraded to USB 3.0, but it would perhaps have been nice to see a similar bump in other specs, like RAM. 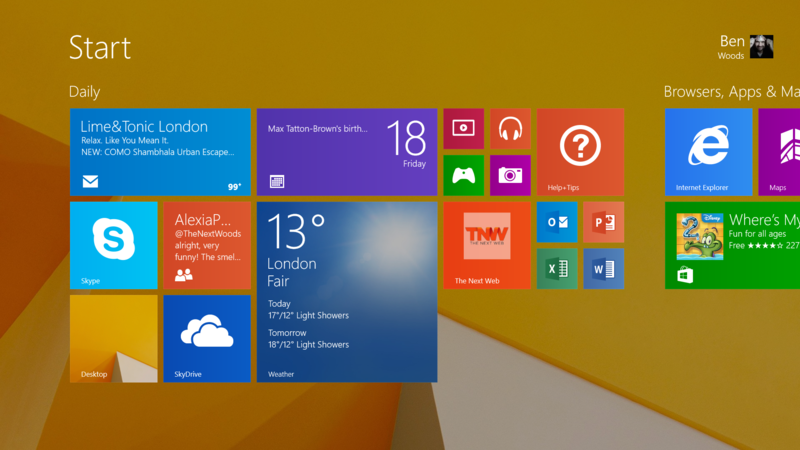 Under the bonnet, the Surface 2 runs Windows RT 8.1, which is the same as Windows 8.1, minus support for desktop apps or any of the usual legacy software you might run on a Windows-based machine. 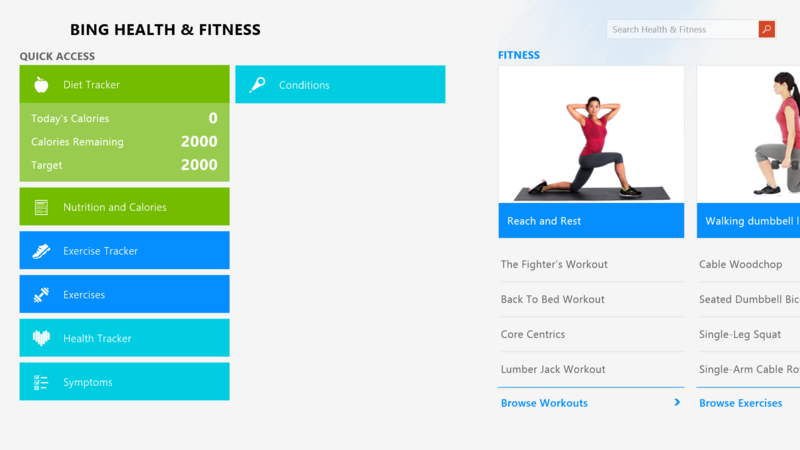 Released last week, Windows 8.1 brings a host of new features and some significant updates to the core apps. We’ve already brought you a full review of the OS, so won’t dwell too much on that here but there are a few things to know. For example, the Start screen is now far more customizable with support for new color schemes or your own wallpaper, and different sizing options for your Live Tiles. You’ll also now find all your installed apps in a list by swiping down on the Start screen. Microsoft has also chosen to change the way search works for RT 8.1. Now, instead of presenting you with a list of local apps with the option to select each, it now also integrates Bing results and presents the whole lot in an easy to read format. The end result is pretty impressive, but you do have scroll quite a long way right to get to the normal Web results in some situations. However, much more importantly than that is the new and improved multi-tasking which will now let you put two apps side-by-side, sized in whichever way you see fit. For Windows 8.1, Microsoft updated also updated a lot of the apps that ship pre-installed, like Calendar, Contacts, Outlook Mail, Internet Explorer 11, XBox Music and others. There’s also a few new ones too, like Help + Tips, and Health + Fitness. Xbox Games is the most noticeable one to remain unchanged, though I’d guess that would change around the time of the Xbox One launch. 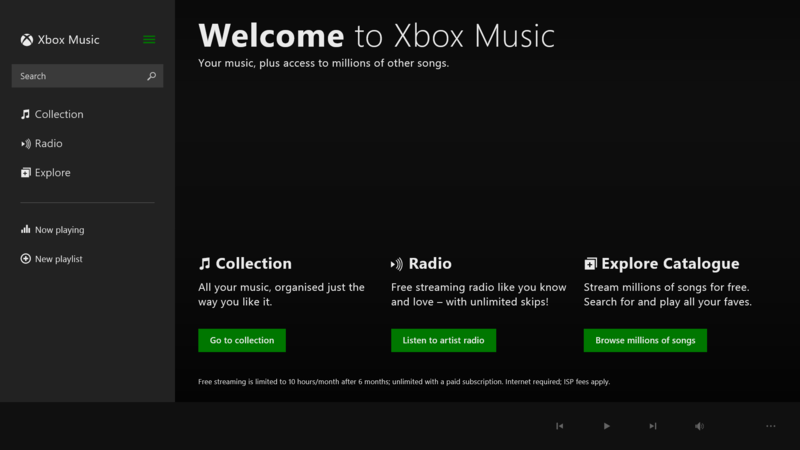 Overall, it’s good to see Microsoft finally bringing some sense of visual coherence to its core apps, though. In addition to the base version of RT 8.1, Surface 2 buyers also get Home & Student 2013 touch-optimized RT versions of Word, Excel, PowerPoint, OneNote and Outlook included. There’s also an inclusive 200GB of SkyDrive storage for Surface 2 buyers, free for two years, and free (for one year) Skype calls to landlines in more than 60 countries and unlimited Skype WiFi hotspots for one year. While I like the fact that the Surface 2 is a little lighter than the original, I still personally find the 10.6-inch display just a little prohibitively large to use in portrait mode. As a result it spent most of its time in landscape, with a Touch Cover 2 keyboard firmly attached. By magnets. Like the tablet range, Microsoft’s Surface Touch Cover 2 and Type Cover 2 keyboards have been given a bit of a refresh and now include back-lighting, to make them easier to use in the dark. 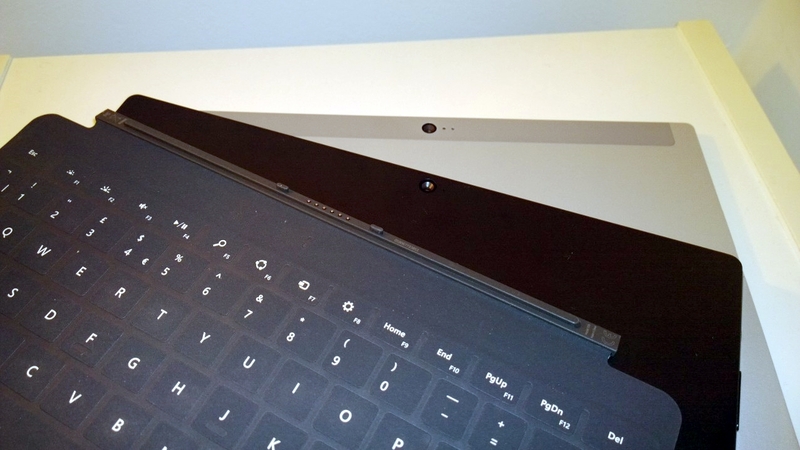 There’s also now an optional Bluetooth strip you can attach to your Surface 2′s smart cover dock which allows you to use the keyboard remotely. For example, if you wanted to connect the Surface 2 up to a TV and control it from the comfort of your couch, then that would be an option. However, while a keyboard is virtually a necessity for the Surface Pro 2, you can get by quite happily without one on the Surface 2, provided you don’t need to type out any long documents or emails. If you do, it’s probably a worthwhile investment, as it really does make typing a whole lot easier – the Touch Cover also now supports gesture controls, although I didn’t find them particularly intuitive in my limited testing. While I said earlier on that it might have been nice to see a bump in RAM, perhaps that’s wrong. One of the best things about the original was its battery life, and with a claimed 10 hours of video playback for the Surface 2 In my testing, 2 hours of full screen HD video playback with just above average brightness used just 23 percent, which would actually put it at just a little less than the claimed 10 hours. Still, it’s pretty damn impressive considering it’s quite a large display to power. However, there’s another reason you might not need that RAM – and this one’s less positive; there’s not much you can put it to use doing, really, unless you’re much of an Xbox Live gamer. In reality, you’re not likely to be doing more than a few things at a time with a Surface 2, so whether you could put beefier hardware to work is debatable. There’s no escaping the fact that there’s still just not the app ecosystem for Microsoft to shout about yet. There are certainly more than when Windows 8 first launched, but it’s still just not quite there, which is quite limiting for a device that relies on them for its survival. Without a thriving app ecosystem, the Surface 2 would become little more than an expensive Web browser, that’s not to say the big names won’t eventually make their way over, but right now it’s certainly lacking in official apps for a lot of staples of the tablet and smartphone world. 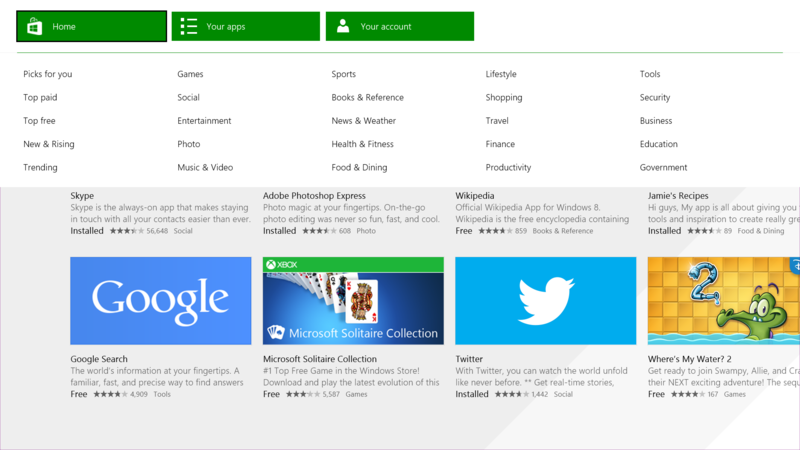 Putting Windows Store up side by side with Apple App Store or Google Play just isn’t really a fair comparison, but that’s exactly the buying decision faced by potential customers. It is getting better, though. If you’re a fan of the mid-nineties neo-noir film The Usual Suspects with Kevin Spacey, you’ll be familiar with the line “The greatest trick the Devil ever pulled was convincing the world he didn’t exist” – well, that’s sort of feels like the reverse problem that Microsoft has for the Surface 2. It really needs to convince the world it deserves to. 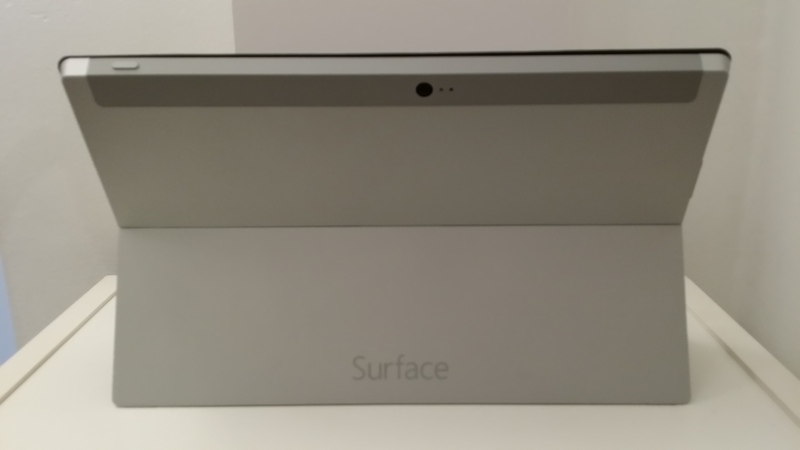 The original Surface RT felt like a well-designed compromise. You could perhaps overlook, temporarily at least, a slightly underwhelming selection of apps, or the less than optimal screen resolution, and maybe even the restrictive multi-tasking options. Maybe even the fact that it didn’t really have a fully functional email client, even, but ultimately it all felt like a compromise too far.With an active market and plenty of alternative options, buyers generally went elsewhere, a fact played out by Microsoft’s $900 million overstocking write-down in its recent financials. Nonetheless, that didn’t stop it having a second crack of the whip. With that as the backdrop to the Surface 2′s launch and some manufacturers dropping support for the cut-back version of Microsoft’s OS towards the beginning of the year, the Surface 2 really needs to convince people that it deserves a space on their desk, or lap, which is not an easy job with so many competing tablets and convertibles on the market. 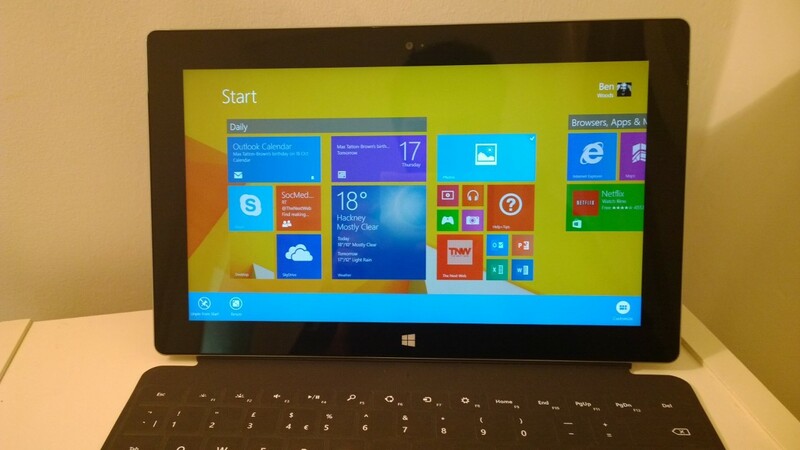 With the updated hardware, higher resolution screen, improved cameras and update to Windows 8.1 making the whole experience slicker and more functional, most of those original complaints have now been rectified and from a value for money perspective, the lower capacity variant is certainly within the realms of being a contender for other similar tablets. However, there’s still one thing you’ll have to overlook and that’s being limited to whatever you can carry out between the browser and the app store’s selection. There’s no getting around it, there will be times you want to use an app that you can’t, but would be able to on an Android tablet or an iPad. There’s only that one real compromise left now, but it’s still quite a big one when you consider the number of alternatives. Whether that’s still a compromise too far for you, is a decision only you can make. Ultimately, for me, there’s a fine line here – all it would take is the launch of a slim, moderately specced convertible that runs a full version of Windows 8.1 and I’d be left wondering if I hadn’t made the wrong decision in buying a Surface 2. 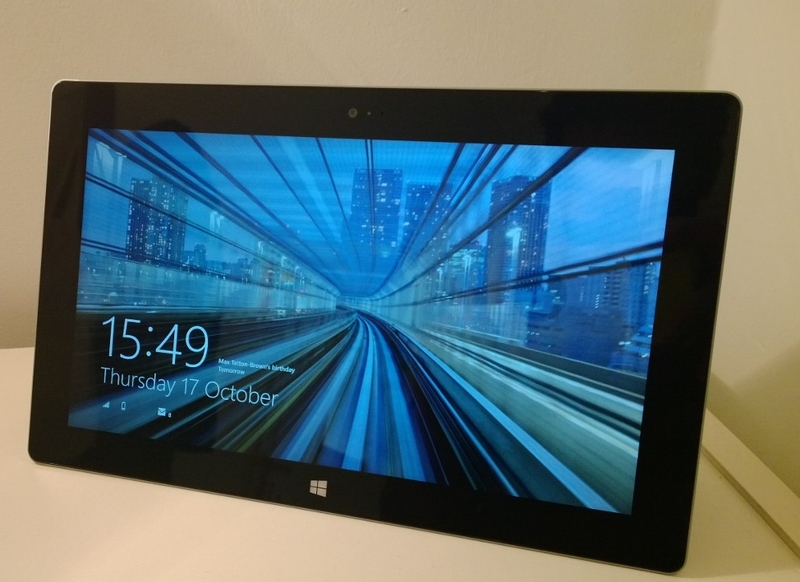 Still, that would be an achievement to deliver at $449, so maybe there is a place for the Surface 2 yet.